Midweek Offer in a Home away from Home. 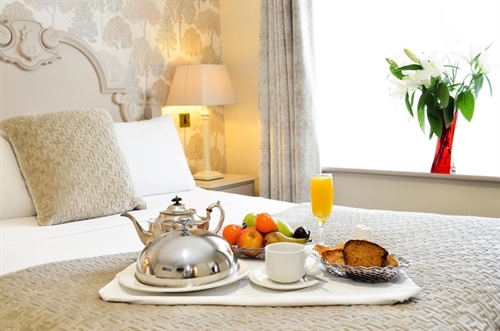 Enjoy 1 Night B&B for a Double or Twin Room. ** Please request your preferred room type. ** Midweek Sunday to Thursday.